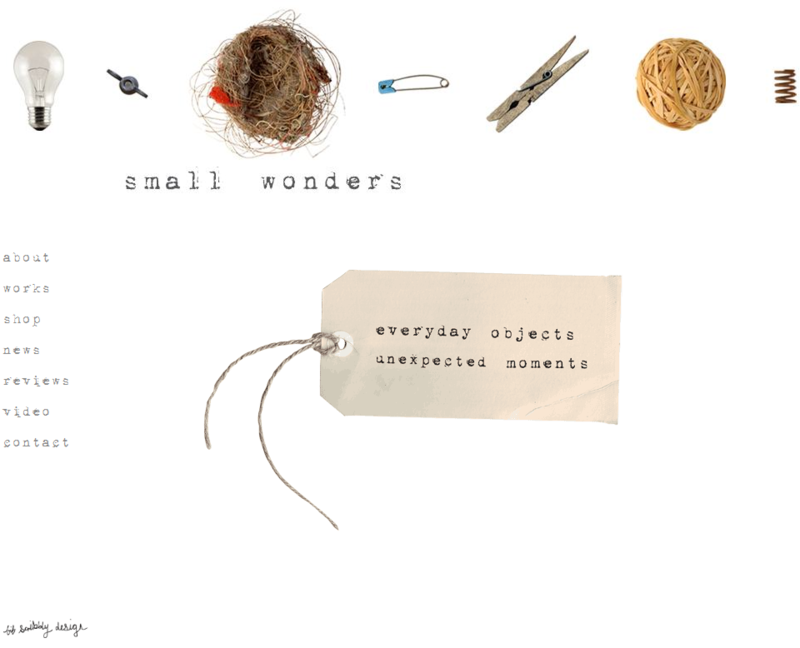 Small Wonders is based in Adelaide, Australia and was formed by Greg Cousins who worked for 7 years in the circus/comedy duo Bruised Fruit. 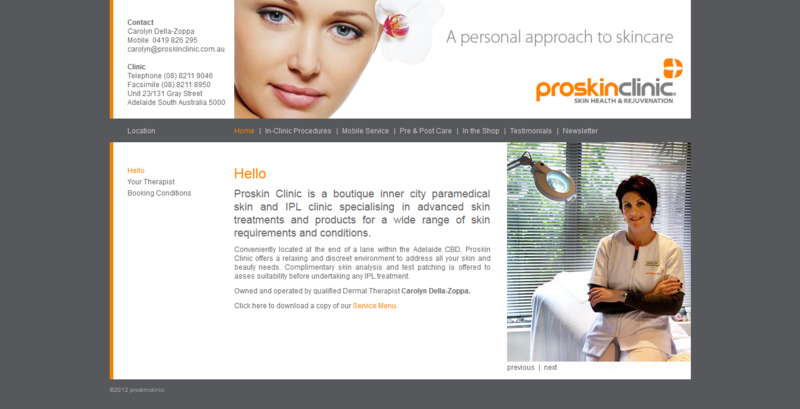 Proskin Clinic offers a relaxing and discreet environment to address all your skin and beauty needs. 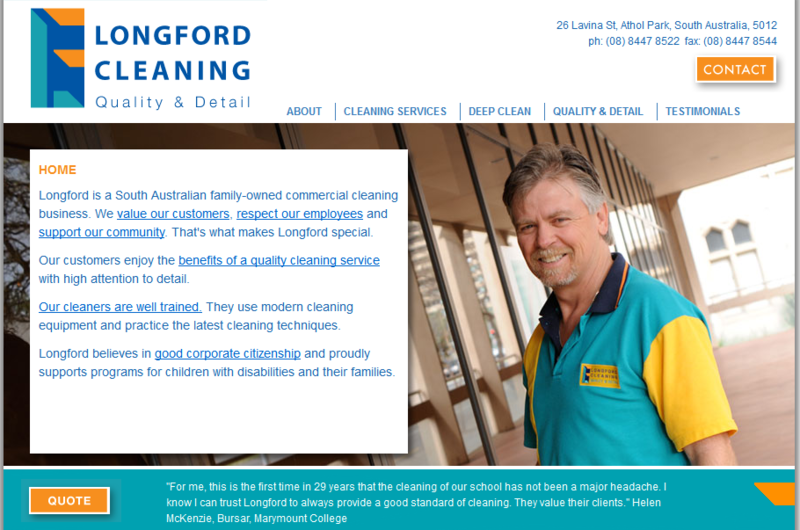 Longford Cleaning is a South Australian business committed to integrity in business, quality and service. Copyright © 2019 NeuralApps. All rights reserved.